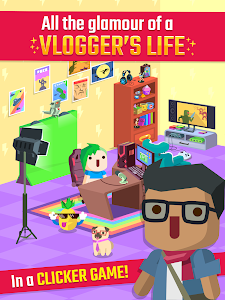 Hey, vloggers, what's up? 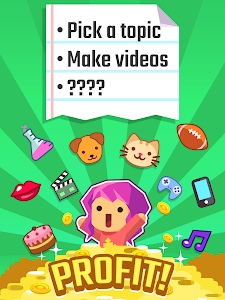 We've got some surprises for your channels' holiday season! 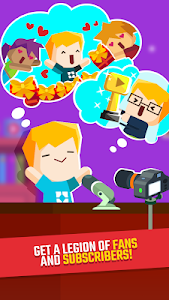 -NEW SKINS: rock 4 new skins in your videos and give your fans even more reasons to make your content go viral! 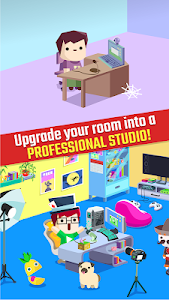 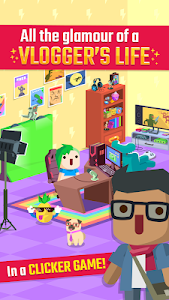 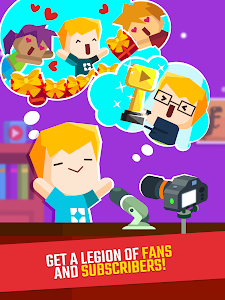 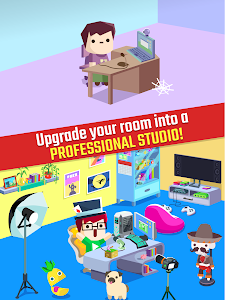 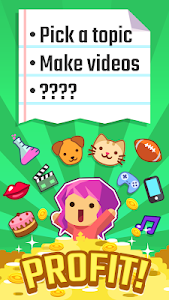 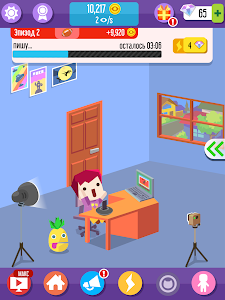 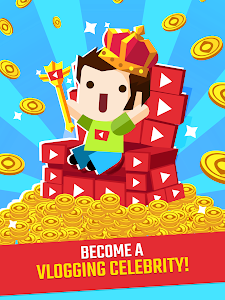 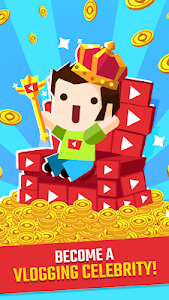 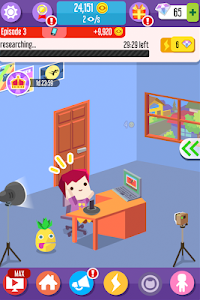 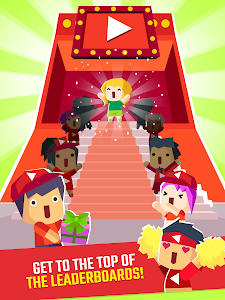 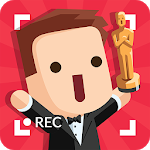 Similar to "Vlogger Go Viral - Tuber Game"